Jaclyn began working at Invis – Nanaimo’s Mortgage Experts in September 2015 and has been an invaluable asset ever since! She is organized, polite, kind, thoughtful and highly intelligent. 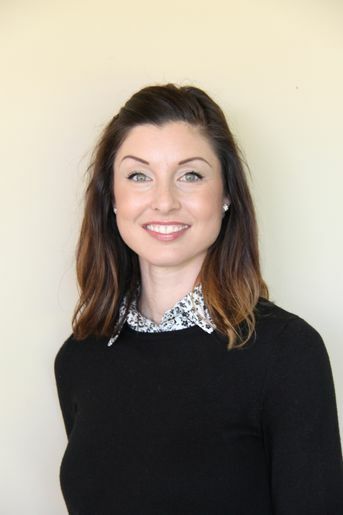 Prior to working at Invis – Nanaimo’s Mortgage Experts, she was a bookkeeper/office manager for over 10 years in various industries including construction, counselling and property management. Her experience in these settings has given her tools that have been very beneficial to all of us here. Jaclyn was born and raised in Nanaimo and is now raising her own family here. She recently bought a home and was able to experience the “client side” of what we do here. It was an eye opener and highlighted why we do many of the things we do. Having gone through the process herself has allowed her to have empathy for the feelings that come along with the process and no matter how seamless we make it, the anticipation is hard to handle. In her free time, she enjoys spending time outside exercising her green thumb in her new big yard and garden. She and her family also like to spend lots of time exploring the many trails and beaches all over our beautiful Vancouver Island. Jaclyn will likely answer the phone when you call and is ready to answer your questions and get the ball rolling.